How Do I Know When it’s Time to Upgrade to a Business Internet Plan? Deciding when to upgrade to a Dedicated Business Internet plan is a key decision in any company’s growth. When your company’s Internet connection slows down, or worse, goes offline, it can cost you lost sales, harm your reputation, and cause operational delays. For example, when your business upgrades to a new CRM, or grows an in-house team adding new devices to your network, it’s not a given that current bandwidth and existing infrastructure are equipped to support the transition. Thus, it’s important to understand the network requirements your business needs to operate. Specifically, it’s imperative to realize when it’s time for your company to upgrade to a Dedicated Business Internet plan. When you upgrade to “Dedicated Business Internet”, you’re moving to a dedicated Internet connection. Unlike shared Internet circuits, a dedicated circuit provides private Internet access to a single location. This means bandwidth is delivered and accessible exclusively to the circuit owner guaranteeing they receive the bandwidth they sign up for. Keep in mind that upgrading may require switching telecom providers. While shared Internet circuits may be adequate for residential or small business use, as businesses grow, the cost of downtime and inefficiency inherent in shared solutions becomes prohibitive. Research shows that companies on average experience 87 hours of downtime each year. This equates to an average cost of $42,000 lost per hour, for a total cost of over $3M/year. As multiple devices proliferate and companies come to rely on their employees’ ability to communicate and facilitate online transactions, (such as collecting payment) the impact and cost of slow or unreliable Internet access grows exponentially. 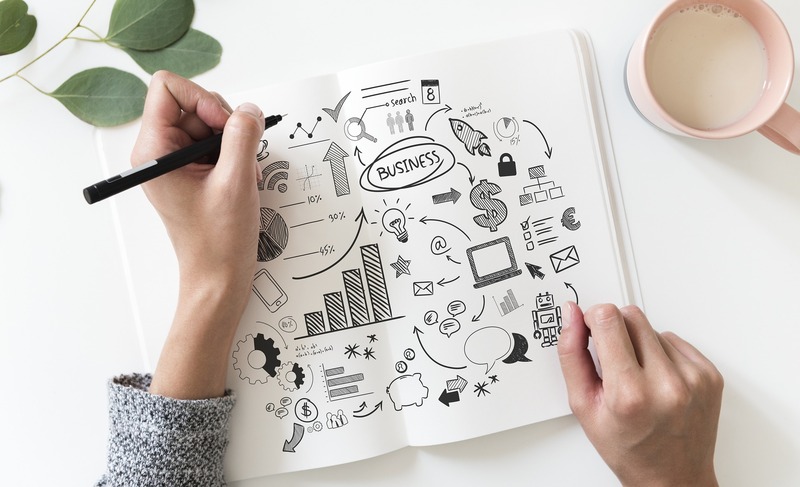 Dedicated Business Internet offers many benefits to companies that need more reliable connectivity. When you don’t share your circuit with other companies, you know you will get the download and upload speeds promised. Not sure how much bandwidth your business needs? Learn “How to Determine the Amount of Bandwidth Your Company Needs”. Dedicated Business Internet gives access to to low-traffic backbones so connectivity is fast from origin to destination. If Internet access is like getting on the freeway, then Business Internet users get both faster onramps and a pass to the carpool lane because their Internet traffic is routed onto low-traffic backbone circuits that experience fewer delays. 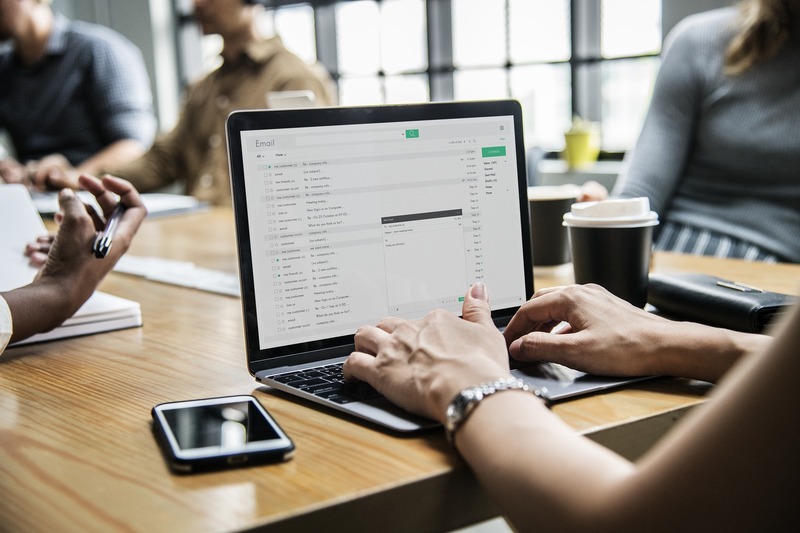 Unlike shared circuits which typically have inconsistent download than upload speeds, Dedicated Business Internet connections offer packages with guaranteed symmetrical upload and download speeds. This becomes useful for businesses that require robust file transfers, online streaming, and video conferencing. Should You Get Dedicated Business Internet? Hotels where broadband service is part of their offering to guests. Medical practices where reliable communications and data access can literally be a matter of life and death. They may also be subject to regulation requiring them to maintain reliable connectivity. Real estate offices and banks, both of which handle large volumes of electronic transactions and often transfer large files in bulk to support purchases or financial arrangements. Restaurants or retail establishments with POS systems. If their Internet goes down, so does their POS system. This prevents them from collecting debit or credit payments. 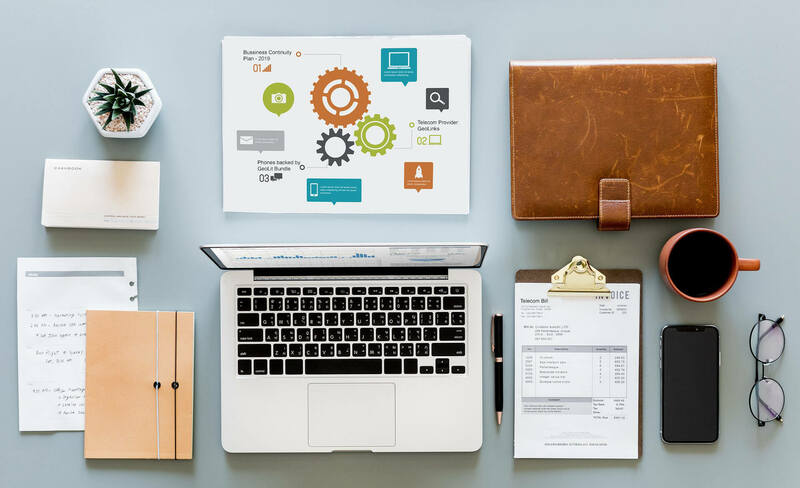 If you’re currently experiencing any of the network issues mentioned above, or are in a business where reliable internet is essential to your day-to-day operations, then it’s time to seriously consider upgrading to Dedicated Business Internet. Still not sure if the benefits outweigh the hard cost? Calculate the Return on Investment (ROI) of upgrading. The basic formula for ROI in any business is net gain/cost. Choose a time frame as the basis – with larger IT upgrades like this you’ll want to consider at least a year, if not more. Compare the costs associated with keeping your current shared solution. Then compare the costs or cost savings of upgrading. Keep in mind that some costs are hard, while others are less tangible. How much would it cost you if your internet went down altogether for 1 hour? 1 day? 1 week? What would you pay for peace of mind? Once you have costs and benefits of both scenarios, you can compare ROIs and also look at the Total Cost of Ownership (TCO). The final decision whether to upgrade to Dedicated Business Internet should take into account the tangible business benefits, ROI, and TCO as well as the harder to quantify benefits such as improving your business infrastructure. Do your day-to-day business operations require reliable Internet access? If yes, it’s time to upgrade. Have you recently changed your company’s internal systems, such as onboarding a more robust CRM? It’s time to upgrade. Are you expanding your team or increasing the number of devices (such as computers) connected to your network? It’s time to upgrade. All in all, does it give you peace of mind to have a contractual SLA that you can rely on? It is time to upgrade. To learn more about GeoLinks’ Business Internet Plans, chat with one of our team members today. https://geolinks.com/wp-content/uploads/2019/01/architecture-1837058_1920.jpg 1212 1920 Lexie Smith /wp-content/uploads/2018/01/GeoLinks2.png Lexie Smith2019-01-29 15:11:182019-01-29 16:26:23How Do I Know When it’s Time to Upgrade to a Business Internet Plan? Does Weather Affect Fixed Wireless? 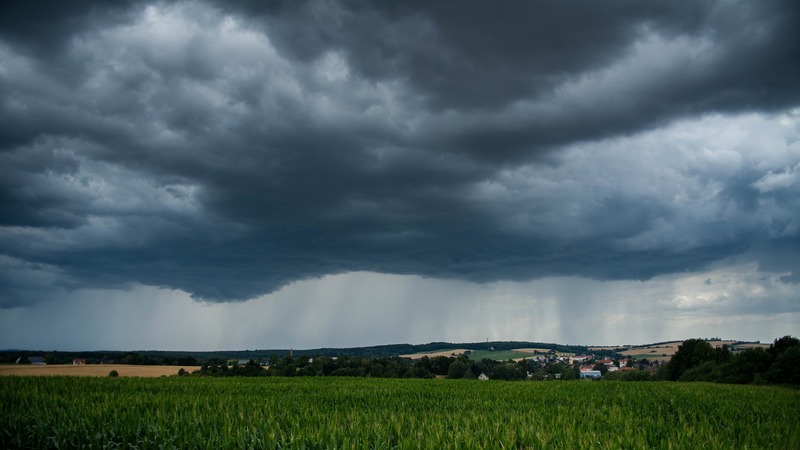 Can Weather Affect a Fixed Wireless Internet Connection? The majority of businesses today have become intrinsically reliant on the Internet. From serving as an accessible means to communicate globally, to hosting e-commerce stores, to conducting online credit transactions and transfers, it has become paramount for businesses to have a reliable, high-speed Internet connection. From DSL, to Copper, to Fiber, to Fixed Wireless, there are a variety of broadband technologies to consider when shopping in today’s business marketplace. When exploring fixed wireless connections, there may be a variety of questions that come to mind. For example, Is fixed wireless reliable? Is fixed wireless affected by weather? Does fixed wireless perform just as well as a wired connection? To answer these questions, let’s first take a step back and ask the foundational question, what is fixed wireless? Fixed wireless provides high-speed broadband Internet access to a single location via radio waves. By utilizing antennas, towers, and an express line of sight (LoS) to transmit point-to-point and point-to-multi-point signals, fixed wireless technology can be deployed in a fraction of the time and for a fraction of the cost of terrestrial fiber. Unlike a standard WiFi connection, fixed wireless networks can be directionally focused to produce dedicated speeds of up to 10 Gbps. With the ability to operate over licensed or unlicensed wireless spectrum, when configured correctly the technology can withstand extreme weather conditions such as heavy rain, high winds, and severe temperatures, both hot and cold. Why has Fixed Wireless Developed a Bad Reputation? Although trusted and utilized by global militaries and law enforcement for upwards of a century, over the years of perfecting fixed wireless for commercial use, many small carriers deployed inexpensive equipment operating across only one frequency. This caused a multitude of problems, including interference from other links in the surrounding area. The result? A deceiving reputation for being slow, unreliable, and inferior to wired networks. Another common misconception that has been tagged to the technology is that it is equivalent to satellite Internet. Notoriously known for its high latency, it’s important to note that satellite Internet operates by transmitting signals from a dish to a satellite orbiting more than 20,000 miles above sea level. This is drastically different than a 20 mile point-to-point fixed wireless link. As with all types of broadband connections, speeds and service will vary from provider to provider. From technical equipment upgrades, to improved and simplified network management through software, commercial fixed wireless networks have advanced over the years. Top that off with the ability to combine and switch between more diversified spectrum links, both licensed and unlicensed, when deployed properly, modern fixed wireless networks can deliver gigabit connection speeds rivaling fiber connections. The answer? Yes, it can – and that is one of the primary reasons the technology gets overlooked. However, with informed engineering and experience, fixed wireless networks can be unaffected by weather. For example, before building out any wireless network, GeoLinks’ in-house engineering team first looks at an area’s terrain, historic weather patterns, rain fade, and thermal ducting. Then, based on the data collected, and considering the distance of the shot and required bandwidth, they choose the best frequency or frequencies and carrier-grade equipment for that specific region and build. Creating multiple failover paths, every GeoLinks network eventually connects to a fiber optic backbone to ensure true network redundancy. The result? A stable high-speed fixed wireless network designed to withstand the elements. A great case study to prove the potential of a well-constructed fixed wireless network is GeoLinks’ project with a global coffee distributor. In 2016, the distributor was slated to open a series of new locations in Southern California in just 20 days and needed more than 30 circuits to support both their public Wi-Fi and POS systems. The company initially contracted to provide a terrestrial connection was projecting massive delays and restrictions of available bandwidth. In order to meet their quickly approaching deadlines, the company looked to contract an outside local provider to administer a temporary solution–enter GeoLinks. 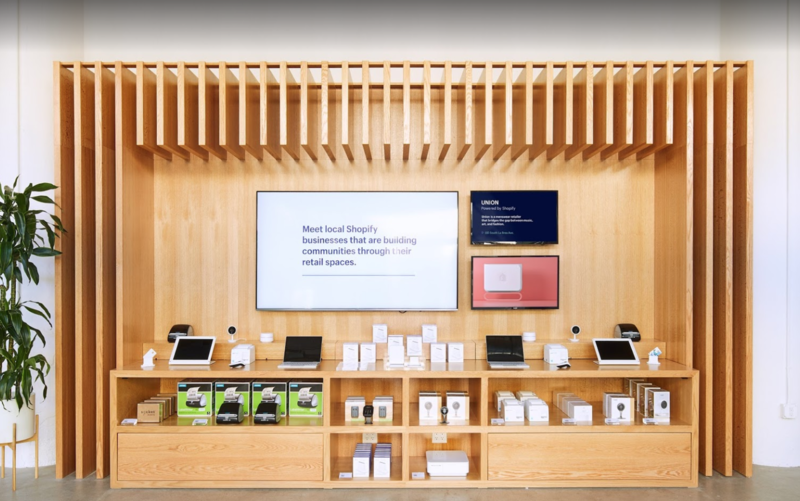 GeoLinks successfully delivered more than 30 redundant circuits to all of the new store locations in just 14 days, enabling the stores to open as planned. Although originally hired to serve as a temporary backup solution until their copper network could be installed, with the promise of further delays and all locations running seamlessly on GeoLinks’ ClearFiber™ network, the distributor canceled their copper installations all together and made GeoLinks their primary provider. Furthermore, Southern California was hit with a massive storm in the Spring of 2017 causing outages across the state. California’s poor irrigation caused underground reservoirs to flood for nearly two weeks straight. As terrestrial cables live underground, many of the client’s pre-existing locations operating on copper experienced ample outages and downtime. All of their ClearFiber™ locations, on the other hand, remained unaffected and avoided any outages or downtime. 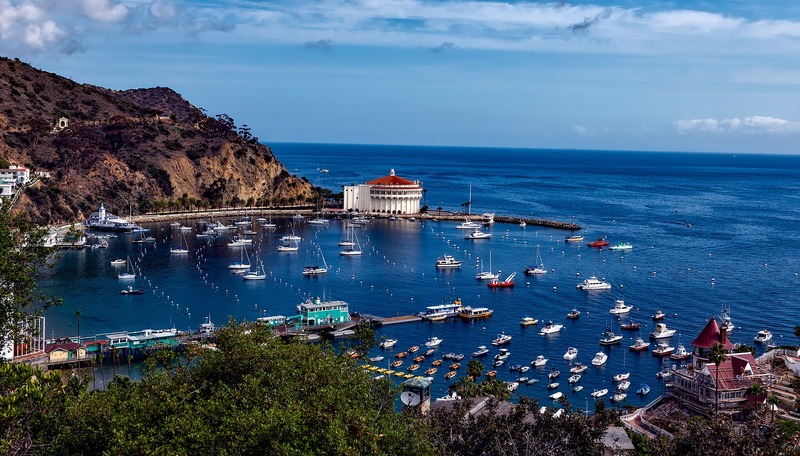 Santa Catalina Island is located more than 20 miles off the coast of California, consequently making it an ongoing problem to secure reliable high speed Internet access. Before 2016, the majority of island residents were forced to live with either using an unreliable satellite or cellular connection or simply having no access whatsoever. At one point in time, the island commissioned an outside network builder to try and deliver a fixed wireless connection that would solve this problem. Unfortunately, however, the design was dramatically impacted by weather and atmospheric ducting causing consistent drops, outages, packet loss, and high latency. All in all, island residents and businesses were still left with an unsustainable network. In 2016, GeoLinks was brought in by an affiliate partner to design a custom solution that would deliver Catalina its first ever reliable and redundant multi-gigabit network. By understanding the inherent issues of thermal ducting and rain fade, and by examining weather 50 years of weather patterns, the GeoLinks team, lead by CTO, Ryan Hauf and CEO Skyler Ditchfield, were able to conceptualize an innovative network design in under two weeks’ time. 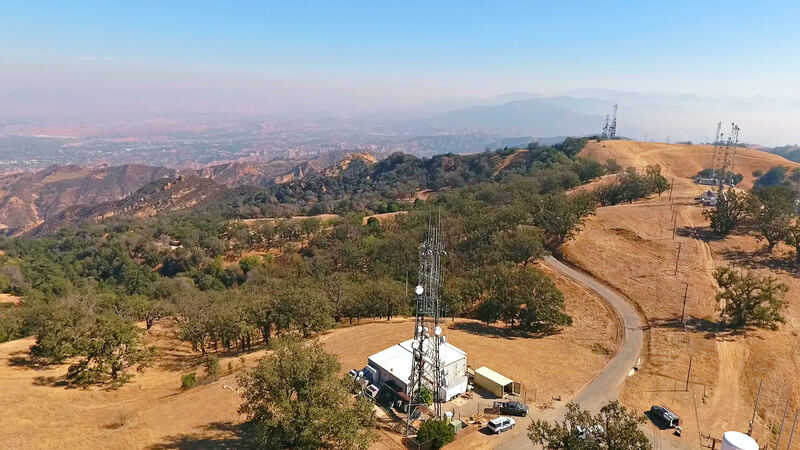 Having ample tower coverage supported by fiberoptic backbones throughout Southern California, GeoLinks’ team of expert engineers were able to construct a fully redundant network in just 60 days. By using multiple paths over various frequencies to deliver long-haul middle mile, the network was built to seamlessly failover when rain or packet loss was detected, preventing the island from ever experiencing a perceived outage. So, let’s answer our initial questions. When engineered properly, fixed wireless is a reliable technology that can withstand extreme weather conditions and perform equal, if not better than, a wired connection. With innovative companies like GeoLinks building businesses and anchor institutions multi-gigabit networks that guarantee ultra-low latency, virtually no jitter, 99.999% uptime, fixed wireless may very well be the best Internet solution for your business. Not sure if you’re within the GeoLinks coverage area? Inquire here. https://geolinks.com/wp-content/uploads/2019/01/buildings-1867550_1920.jpg 1080 1920 Lexie Smith /wp-content/uploads/2018/01/GeoLinks2.png Lexie Smith2019-01-04 12:14:152019-02-11 16:45:39Does Weather Affect Fixed Wireless? Los Angeles, California is a vibrant and diverse city. While most known as the subject of many iconic songs, movies, and TV series, it is not just the entertainment industry that thrives in this famous cultural melting pot. Industries such as tourism, high-tech, fashion, real-estate, and even aerospace also enjoy plenty of success. Add in the sunny weather and miles of beaches, and it’s no wonder why 1 in 10 Americans live in California. If you just moved to Los Angeles and have an entrepreneurial spirit, you are in luck, because the city has a lot to offer for your next big idea. Here are 7 of the best business resources in Los Angeles. 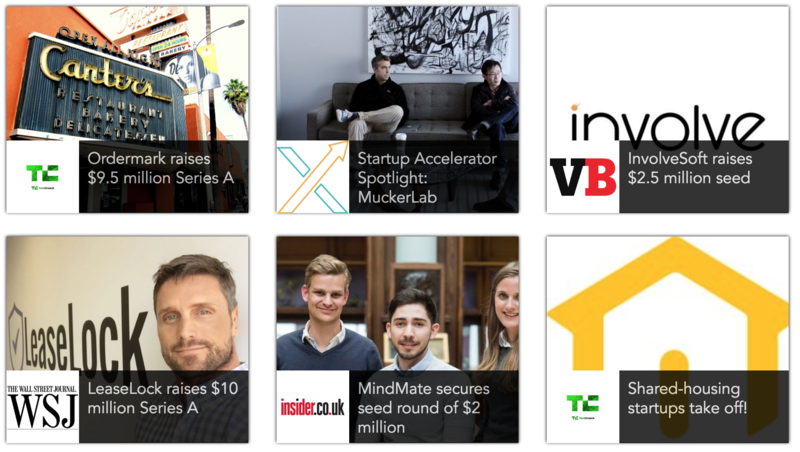 MuckerLab is ranked as the United States’ number two most successful accelerator. Mucker gets its name from Thomas Edison’s legendary laboratory that gave us both AC and DC electricity. They like to get involved early on with companies, not just with funding, but with mentoring, coaching, and setting up new ventures for success. Mucker believes that Los Angeles and Silicon Beach is beginning to rival Silicon Valley in funding and talent. Do you believe your big idea is ready for funding? Then contact MuckerLab – they even get involved in “pre-seed” stages. You can find Business Source locations around Los Angeles by visiting: https://business.lacity.org/resources/service-centers. 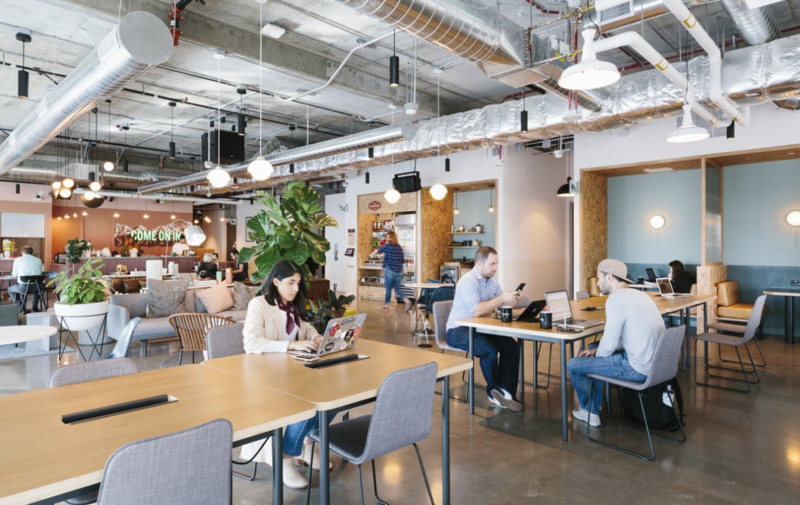 With the mission to, “create a world where people work to make a life, not a living”, WeWork provides private office spaces, lounges, shared workspace, conference rooms, and event spaces all under a common roof. The communal design provides occupants an excellent opportunity to network, collaborate, and truly be part of a diverse business community. 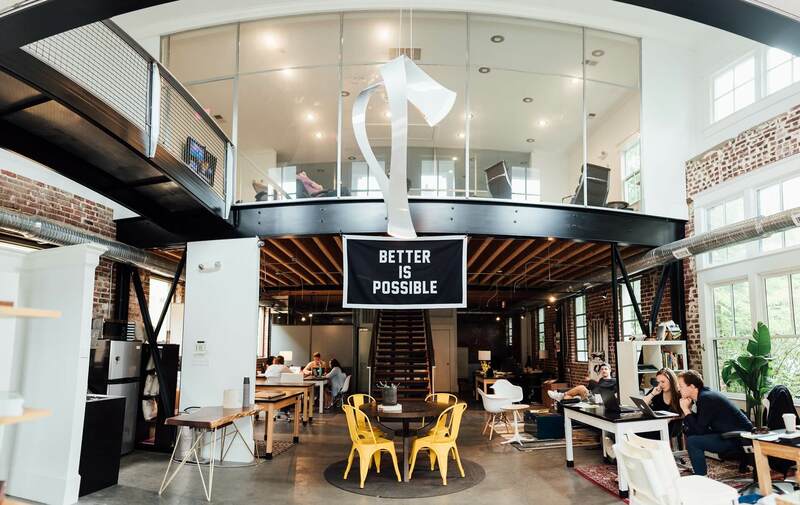 Whether it be a single entrepreneur, or a team of 100, WeWork is a great alternative to leasing a traditional office space. 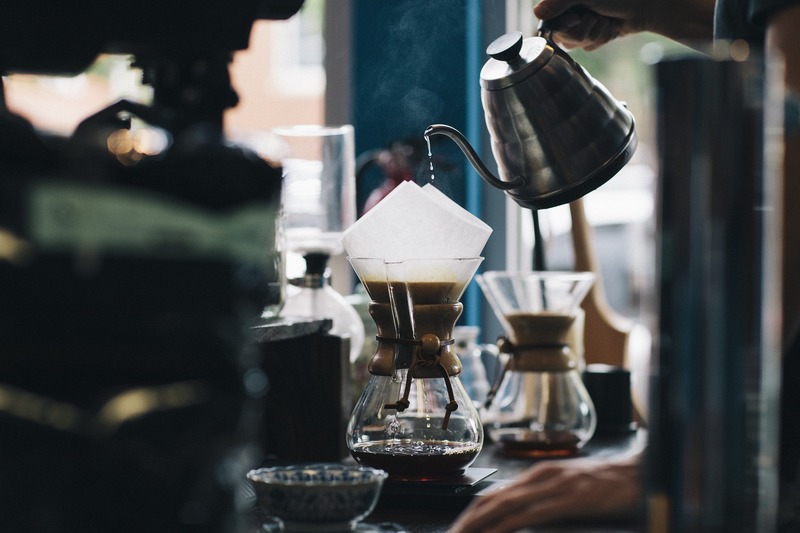 Membership includes access to high speed Internet, coffee, business printers, office supplies, a front desk service, daily cleaning, craft beer on tap, mailing services, and ultimately an innovative and thriving business community. To find the closest of the 19 based Los Angeles WeWork spaces near you, visit: https://www.wework.com/l/los-angeles–CA. Shopify is known for its easy-to-use e-commerce platform. It supports thousands of e-commerce businesses by providing them with free website templates and easy integration into, for example, payment gateways. So, what does the office in Los Angeles offer? Shopify’s space in LA is a destination for current and aspiring business owners seeking to learn, experiment, and build with Shopify. The location offers 1:1 “Guru Appointments”, educational sources, community events, and retail consultations. 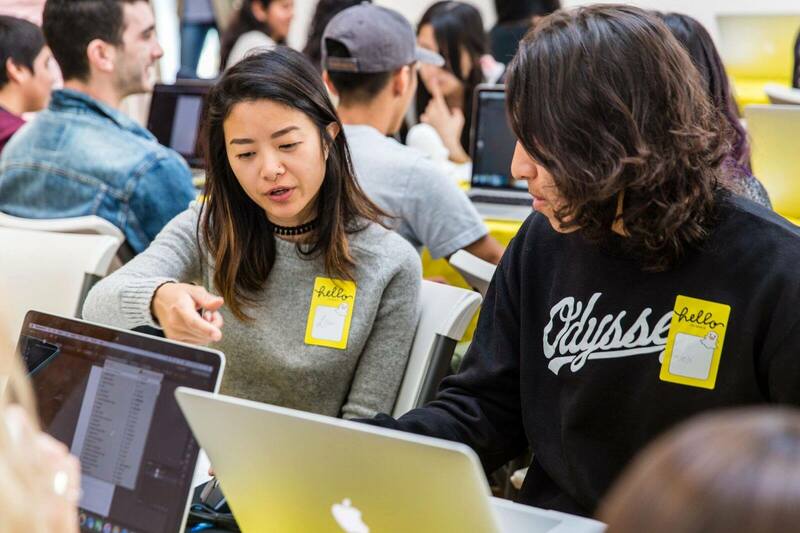 You can reserve a spot in their “Getting Started with Shopify” class for free online by visiting: https://www.shopify.com/local/los-angeles/products/getting-started-with-shopify. Mentorship has proved vital in building some of the world’s most successful individuals. Give SCORE a visit to take advantage of this amazing and accessible resource. 24/7/365 local in-house customer Support. 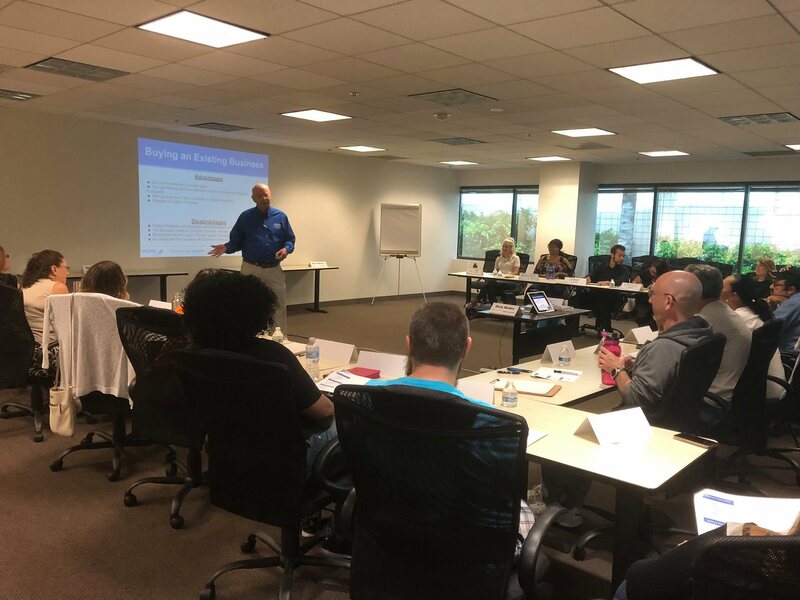 Almost every business owner knows all too well how difficult and frustrating it is to worth with a major telecom company. With GeoLinks, you can actually develop a relationship with a team member, and call in and ask for them by name.  This has contributed to why GeoLinks has some of the highest reviews of any provider in the area. Often referred to as “The City of Dreams”, Los Angeles is a fast growing and thriving place to start and own a business. And while yes, there will always be challenges that unavoidably come with entrepreneurship, the city is equipped with ample accessible business resources. In the digital age, most businesses’ success and productivity rely on having fast, secure and reliable Internet connections. In fact, 70% of Americans reported that they used the Internet on a daily basis in 2016. And while the market is clearly saturated with various high speed Internet options to choose from, one innovative technology proves to be far superior and more reliable than the rest: Fixed Wireless Internet. So, What Is Fixed Wireless Internet? Simply put, fixed wireless provides high speed broadband Internet access to a single location via radio waves. By utilizing antennas, towers and an express line of sight (LoS) to transmit point-to-point signals, fixed wireless technology eliminates the need for costly terrestrial cable, satellite feeds or local phone lines. Why Doesn’t Everyone Use Fixed Wireless? There is a large misconception in the market about fixed wireless—people think it’s not a reliable technology. It is an ongoing challenge for Internet Service Providers to re-educate the market that the problem doesn’t lie in the technology itself but rather improper installation. In fact, the technology has been around since the 60’s and is actively utilized by large companies in the New York Stock Exchange, law enforcement and Militaries around the world. When deployed correctly, fixed wireless is the most effective and superior solution available on the market. How Is Fixed Wireless Different Than Other Internet Options? For starters, fixed wireless infrastructure can be assembled in a fraction of the time, drastically improving Internet Service Provider’s (ISP) speed to delivery and installation time. With an accelerated turnaround, select ISP’s are able to penetrate new markets faster than those deploying more traditional networks. Specifically, fixed wireless networks can access and service rural communities that other technologies simply can’t reach. For companies requiring services in populated urban areas, fixed wireless provides a dedicated and reliable connection. How Will My Business Benefit From Fixed Wireless Technology? Fact: In a world reliant on dependable, high-speed Internet, digital downtime can cost a company anywhere from $22,000 to $100,000 per minute. Live in an area that’s quickly expanding? Construction may cause your fiber optic connection to consistently drop. Work in a communal office space or building? Your Internet could slow down considerably simply because everyone is sharing the same fiber optic line. Can you predict the weather? High winds, snow or a rainy day could disrupt your satellite Internet service for hours or days on end. 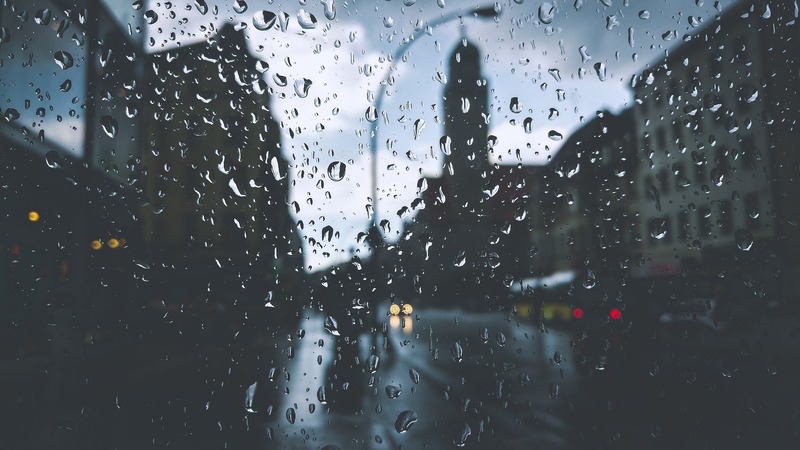 When deployed and engineered properly, fixed wireless is unaffected by weather, eliminates shared connections, and avoids potential downtime caused by construction. 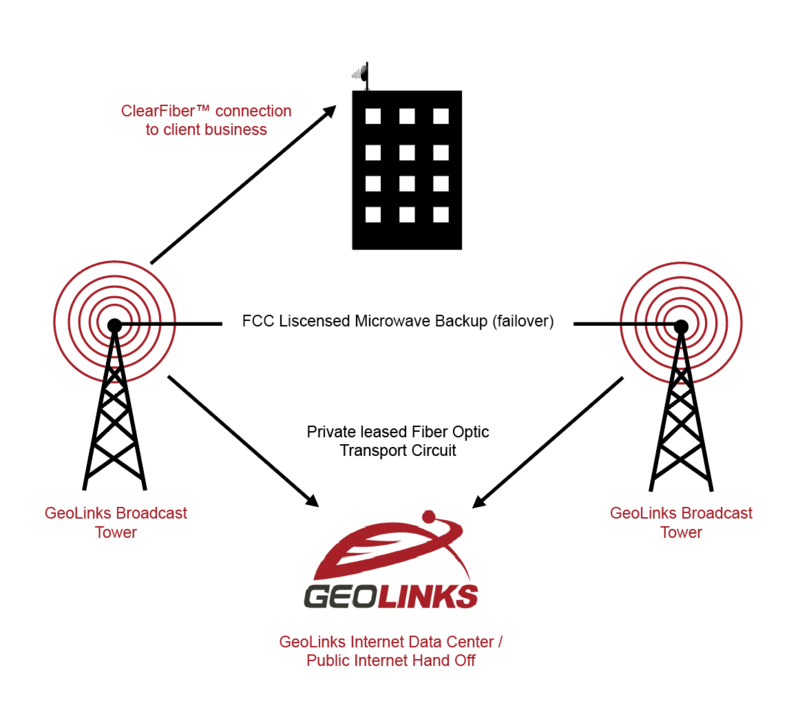 Proven to be just as fast, if not faster, as fiber optic networks, GeoLinks’ Fixed Wireless network provides businesses with a dedicated connection that boasts 99.999% uptime, ultra-low latency and virtually no jitter. Secure your company’s competitive advantage today by making the switch to fixed wireless. Want to learn more about how fixed wireless technology can help your business thrive? Be sure to ask your GeoLinks about making the switch to a fixed network today.